Best man wedding black personalized sunglasses are the most favored gifting choice for wannabe grooms. This personalized sunglass in black makes the dudes look more handsome and dapper than real. This sunglass can be teamed with tuxedos, or other fineries and it makes a man look hot, chic and handsome than the crowd. This wedding black personalized sunglass can be handed out before the event or during bachelor’s party. It makes for one awesome gifting favor for all grooms, who cannot afford to lose valuable relationships over money matters. 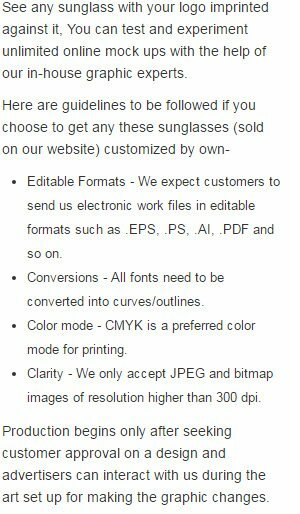 We offer huge discounts on bulk orders of this imprinted sunglass. Highlights –4 -Color process highlight. Best man letter imprints. Black sunglass frames.